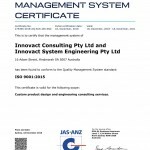 As part of our ongoing commitment to Customer Service, Innovact Consulting is ISO 9001:2015 Quality Assured. 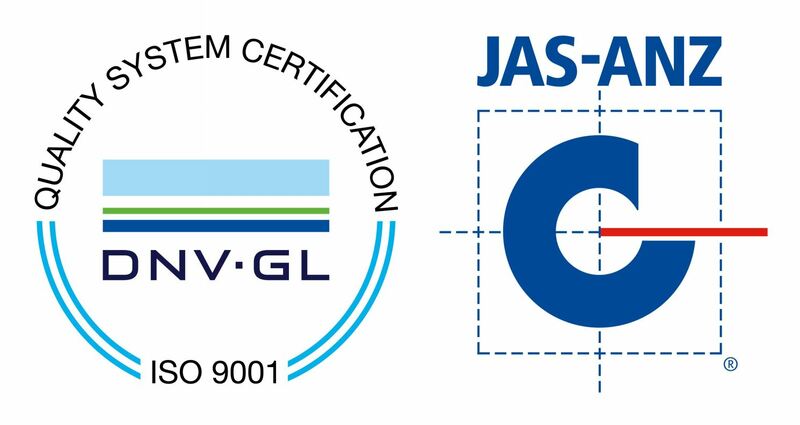 The DNV GL Quality Assurance logo is a mark of quality and is licensed to companies who have achieved a rigorous set of the world’s most recognised business management standards called the “ISO 9001 Quality Management Standard”. 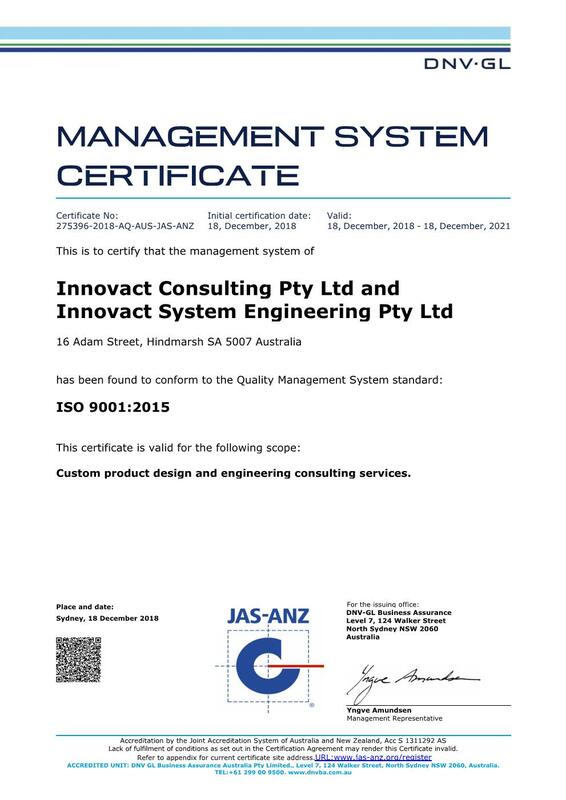 To achieve this status, Innovact is regularly audited and has to demonstrate that it meets and is maintaining world standards for quality, continuous improvement and customer satisfaction. Organisations which are not Quality Assured may not have a formal internal structure and rigorous processes to follow. Being Quality Assured is a large commitment on the part of any business. The standards we must maintain to retain the Quality Assured seal of approval provides real peace of mind for our customers and also means we are providing the highest quality of service. 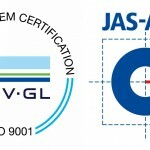 To read more about Quality Assurance, visit the DNV GL website (www.dnvgl.com).